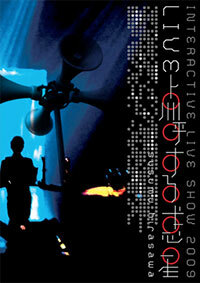 10th series of Interactive Live Show. Recorded 18 Apr. 2009.